Big Brother 2016 has officially averaged with 1.6 Million viewers. 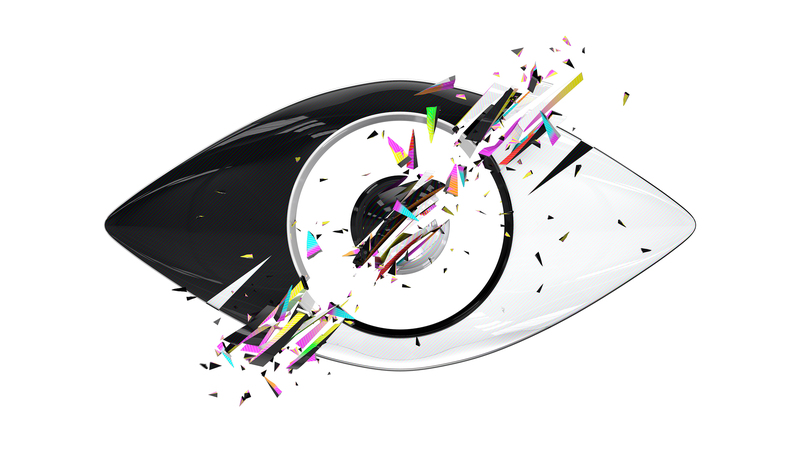 The official viewing average for Big Brother 2016 has been revealed, with the series putting itself up as one of the most watched on Channel 5. The series was watched by an average of 1.59 Million viewers (rounded up to 1.6 Million) overall, putting it above Big Brother 2011, Big Brother 2014 and Big Brother 2015. Big Brother 2016’s final rated 1.79 officially, making it one of the most watched finale episodes since Channel 5 took over the show. Big Brother returns next year, while Celebrity Big Brother continues nightly on Channel 5.